Toothpaste is something we don’t usually spend a lot of time contemplating before we buy – marketers call it a low-involvement purchase. I used to buy what was on special or a brand for their whitening power! Toothpaste is something we put directly in our mouth and we need to take care in our decision-making and to consider the effectiveness of natural, safer alternatives. a multitude of other health problems. 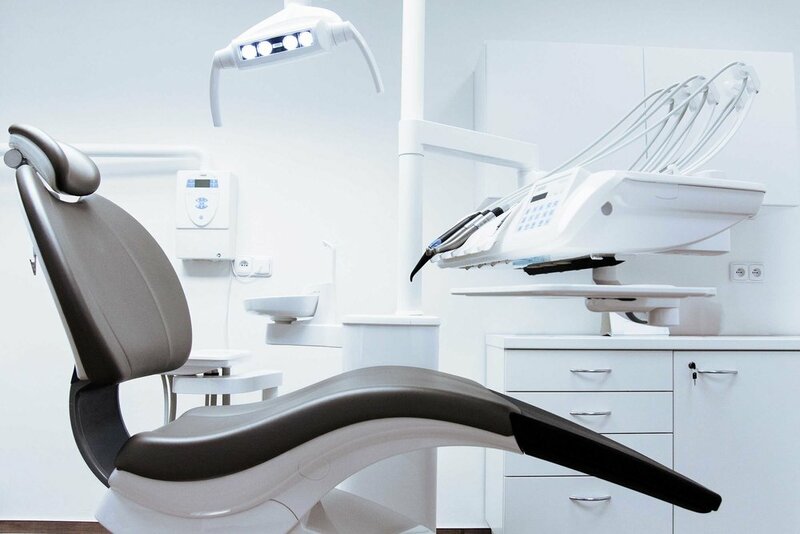 Most mass market dental products are comprised of ingredients on the list of probable EDCs, such as sulphates, fluoride and parabens because they benefit oral hygiene, keep production cost low and have a longer shelf-life than natural ingredients. Even though these chemicals may not be confirmed as known carcinogens as yet, the study of their long-term effects on humans is still ongoing, so its worth paying a little more attention to ingredients that minimise the risk to your family’s health. These controversial antibacterial agents triclosan triclosan – fda and chlorhexadine are both commonly found in toothpastes and mouthwashes to prevent gingivitis, but a 2014 study proved the antibacterial property of the common aloe vera plant works equally as well. Despite being sugar-free, the majority of supermarket brands use artificial colours and sweeteners to attract consumers, whereas natural alternatives use stevia and natural mint, which serve the same purpose, but don’t carry the same potential health risks. “July 25, 2012 — For years health experts have been unable to agree on whether fluoride in the drinking water may be toxic to the developing human brain. Extremely high levels of fluoride are known to cause neurotoxicity in adults, and negative impacts on memory and learning have been reported in rodent studies, but little is known about the substance’s impact on children’s neurodevelopment. With the growing popularity of natural health alternatives, some brands have opted into ‘greenwashing’ their products, rather than reformulating their ingredients. This means they’ll package and market their product to have a more ‘environmentally-friendly’ feel, maybe by calling attention to its naturally-derived ingredients, while failing to mention the man-made chemicals still present in the product. I’ve found that natural companies generally will be transparent with their formulas and open about their environmental policies as they take pride in their naturally-sought ingredients and the benefits from ingredients. The best way to preserve your family’s health is to be a mindful consumer and invest time in researching and choosing the lifestyle products we may have thought to be safe. We can do this with ease now in the comfort of our home and mobile devices!